Yep, we "run'd 'oft" again. 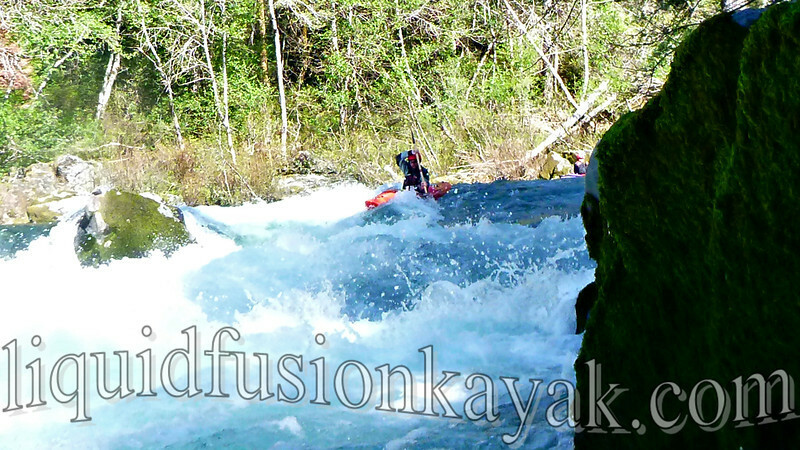 In 2010, we decided to start an annual spring run-off trip. The goal was to have a spring break to enjoy some time camping and whitewater kayaking before our busy summer season begins. (yes those of us in the recreation profession need vacations too). 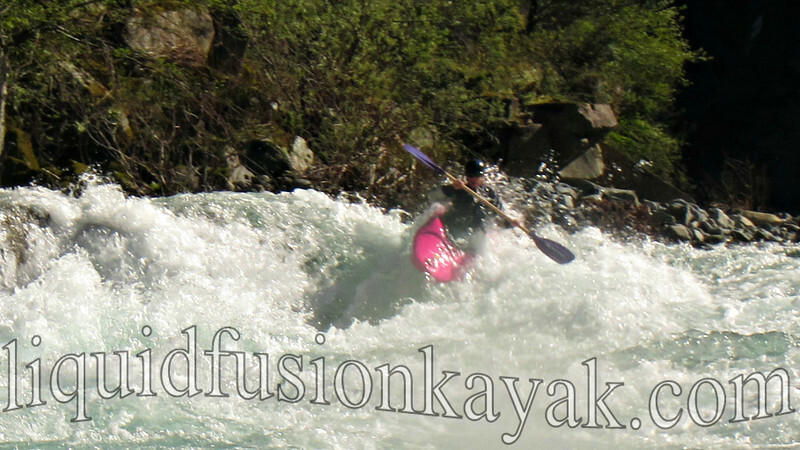 This spring our options for California whitewater were limited by drought conditions. 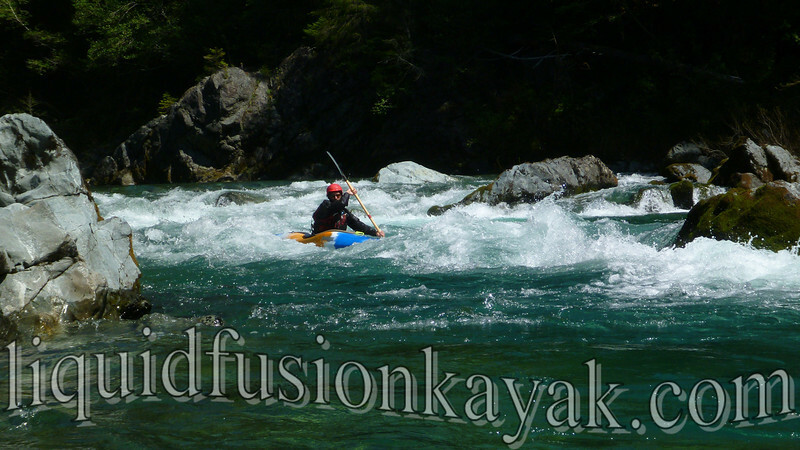 Fortunately a couple of early April storms primed Northern California's Rivers giving us some options. The day before we left, our new Jackson Kayak Karma RG's arrived. 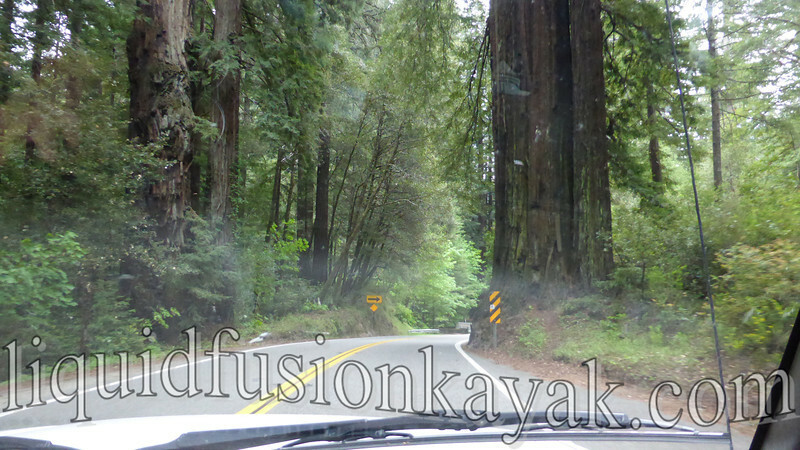 We were jonezing for whitewater and some kayak camping so we loaded up the truck with our whitewater toys and camping gear and headed north into the Redwoods. 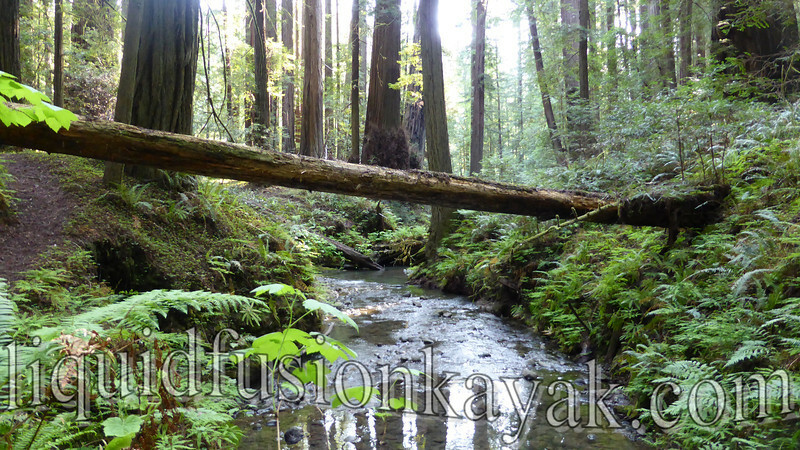 Our Spring Run-Off 2014 began with a 5 hour drive north to Northern California's Smith River. It has been on our wish list for sometime, and we enjoyed 4 days of boating on its crystal clear waters. We enjoyed runs on both the Main and South Fork. (There wasn't enough water to run the North Fork so we will be back for sure.) 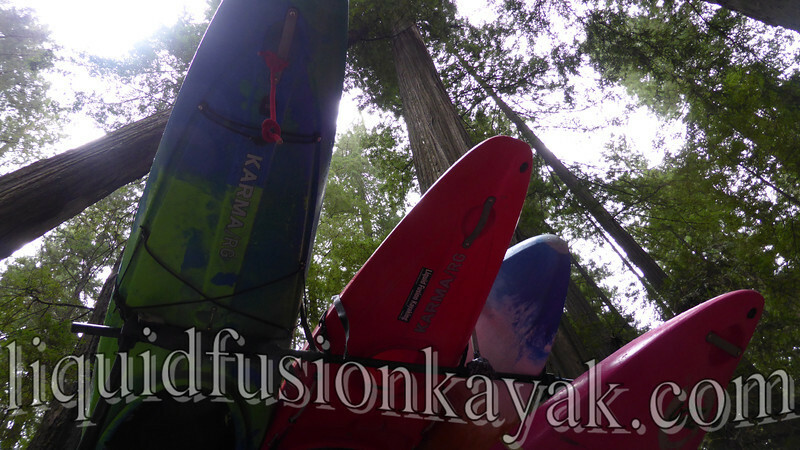 We had fun paddling both of our Jackson Zen's and the Karma RG's. Of course, with us it isn't just about the boating - we enjoyed some spectacular hikes and learning about the ecosystem of a different area. 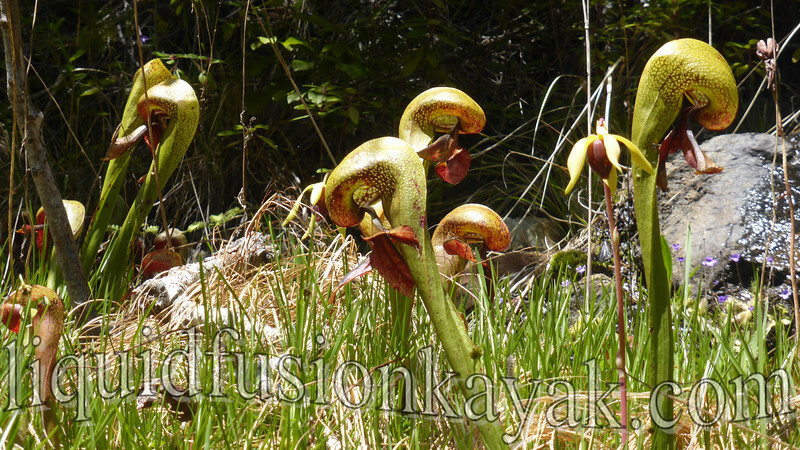 Jeff was fascinated by the pitcher plants. 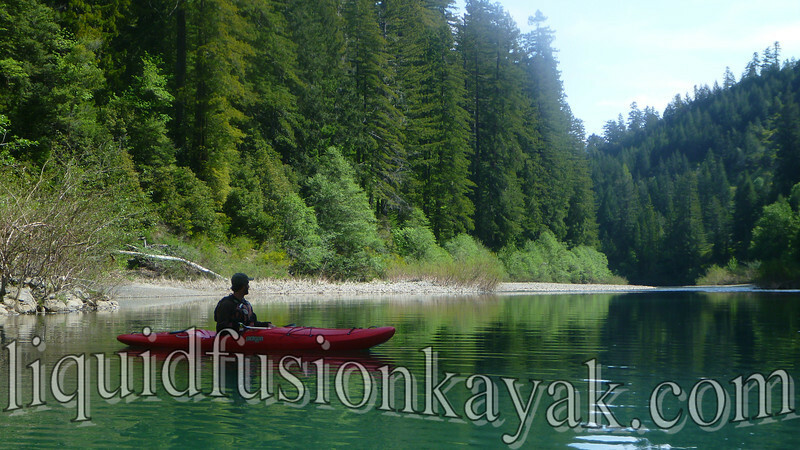 From the clear serpentine waters of the Smith, we journeyed through the redwoods toward home and the emerald green waters of the Eel River for a kayak camping trip. With limited time and low water, we opted for a class 1 stretch of the Eel that would offer some great scenery and camping. Kayak camping is really fun. 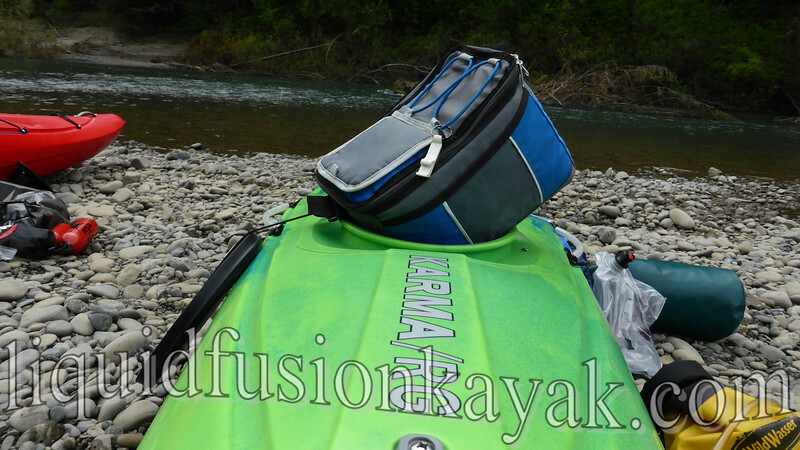 In a way it is a challenge of prioritizing what one can pack into a small boat. Packing our RG's was a whole new experience. With tons of storage, we got to take more than one book each and even a cooler of tasty beverages made it on this journey - including Eel River Brewing Company's Earth Thirst. 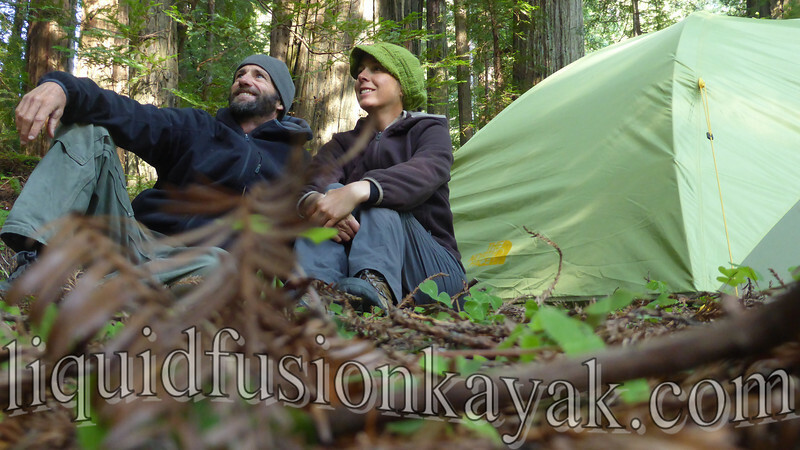 The best part is being fully immersed in nature - whether boating, hiking, or waking up in the morning in the forest - is being disconnected from the distractions of the outside world - no phone, no internet. One has the time to enjoy the beauty and wonders of the natural world. We are home now and trying to slowly assimilate back into preparations for our 2014 summer season. Nice! I'm glad you guys cross over into a variety of activities. 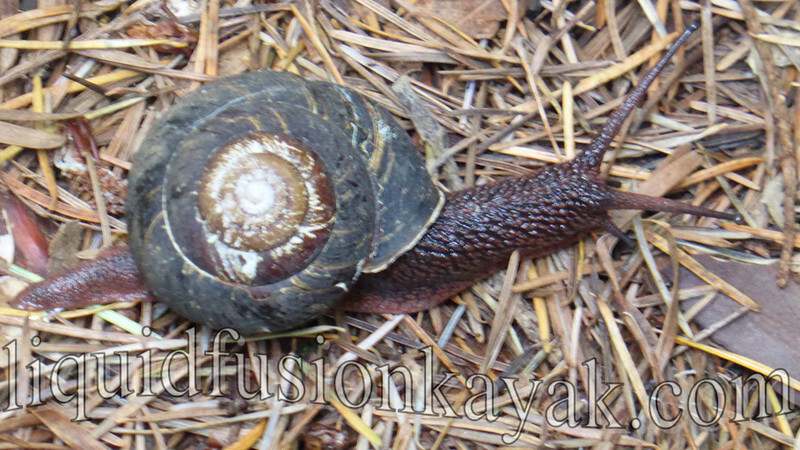 There's a sense of wholeness about your adventure. xoxo Nancy S.